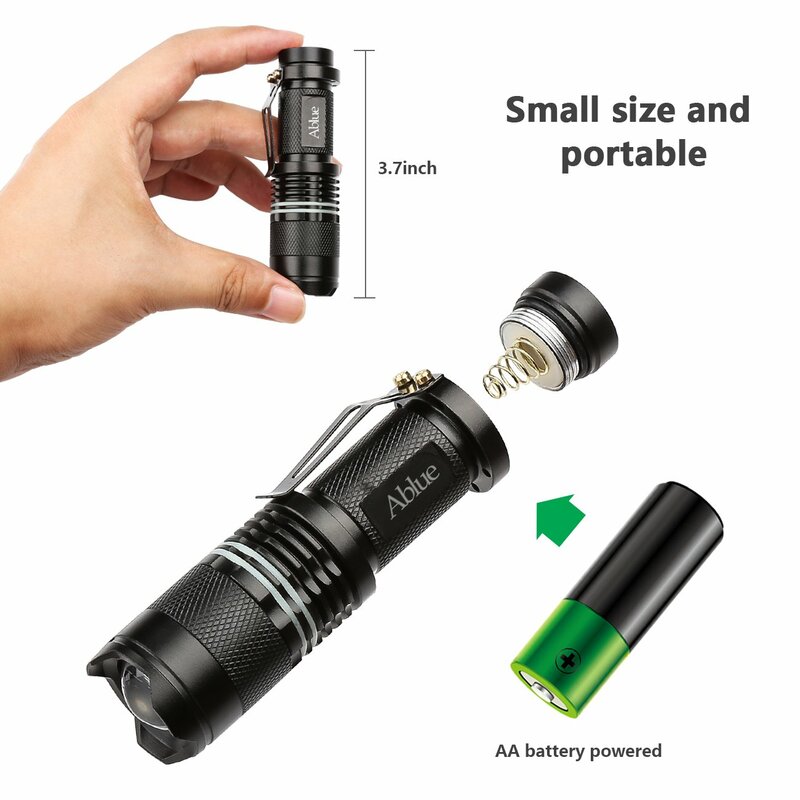 I was spending the same price for only one, but this came with two. 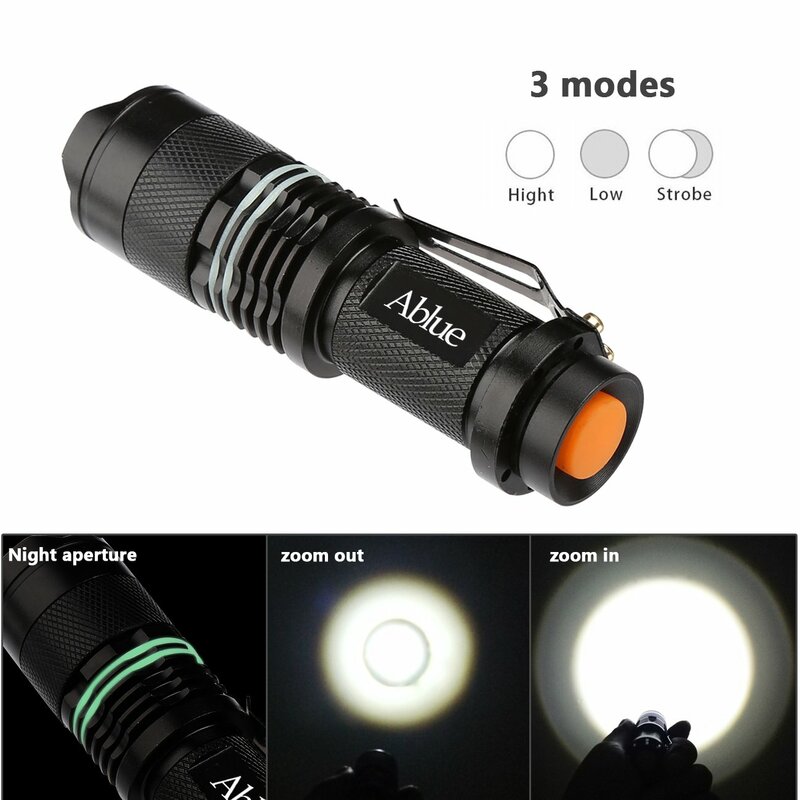 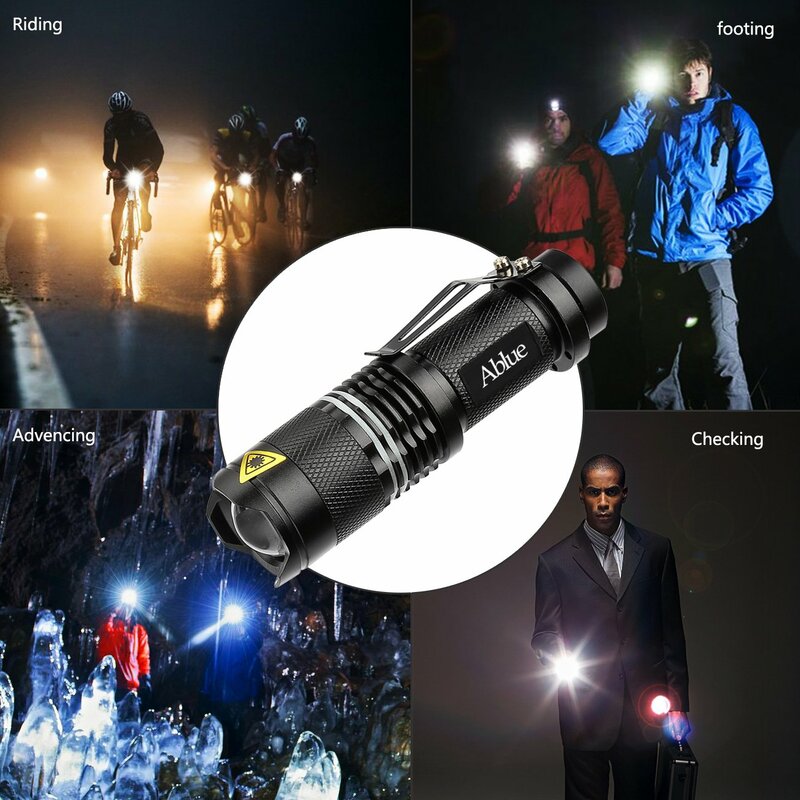 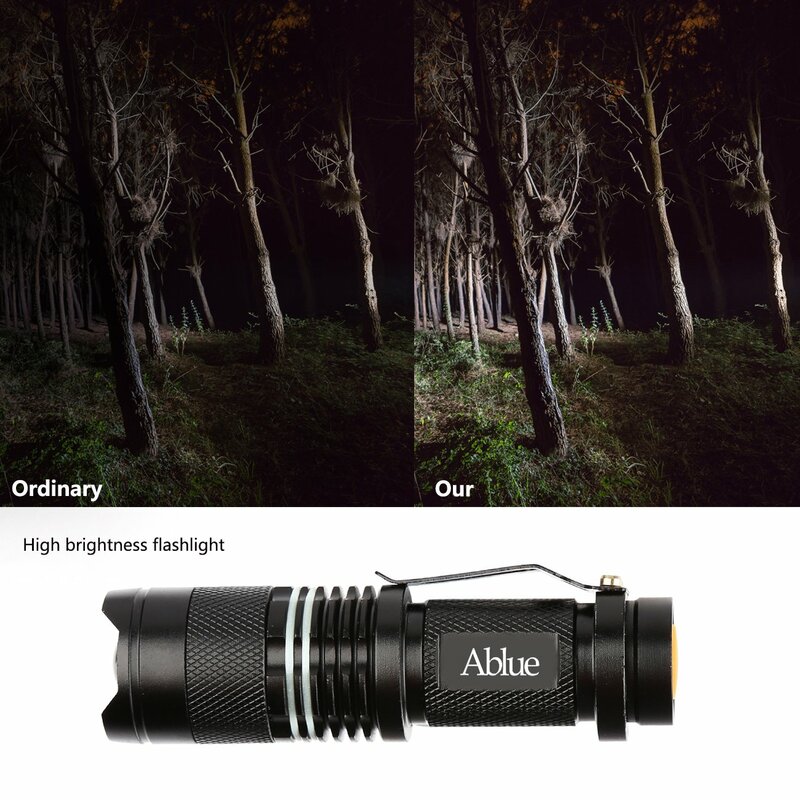 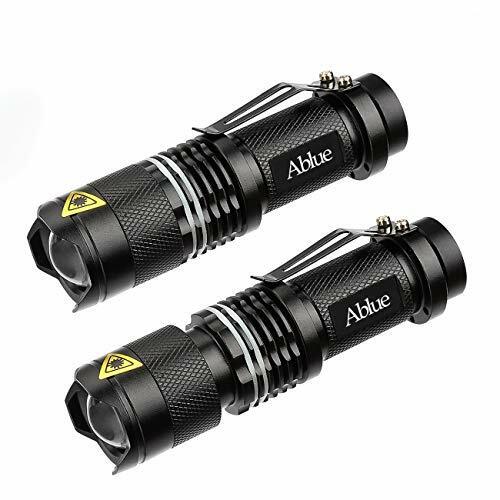 LED flashlight with 3 mode zoomable features: high, low and the strobe is perfect for everything. 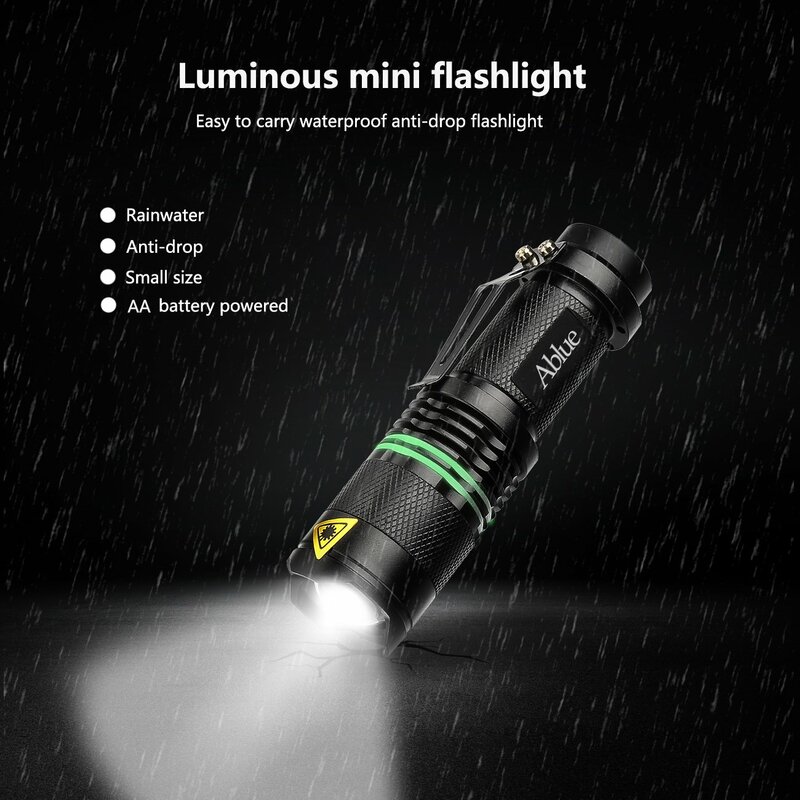 It is portable and anti-drop, waterproof flashing light you ever need. 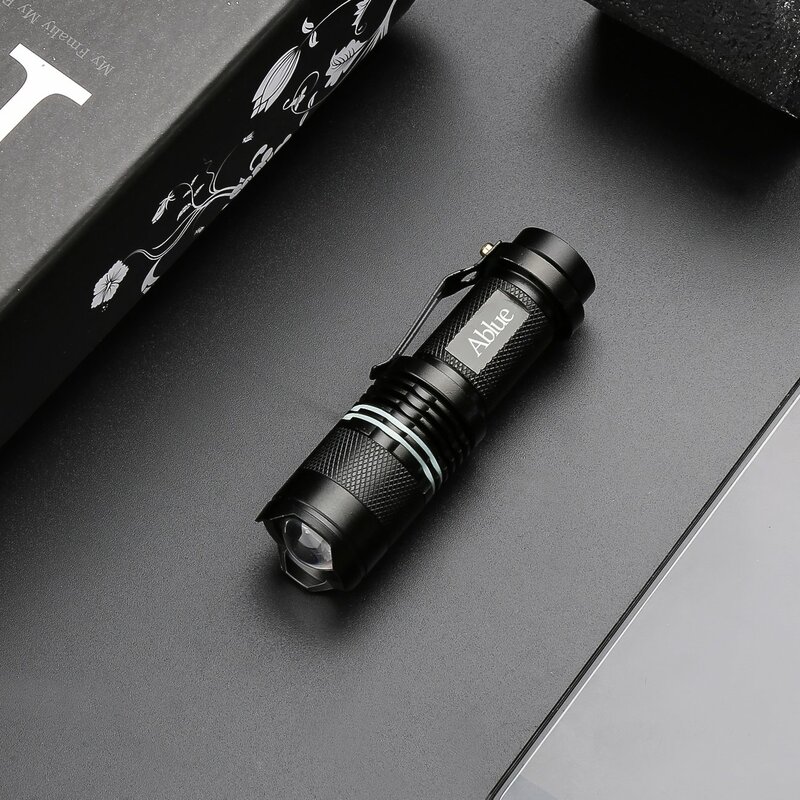 A perfect mate for you.